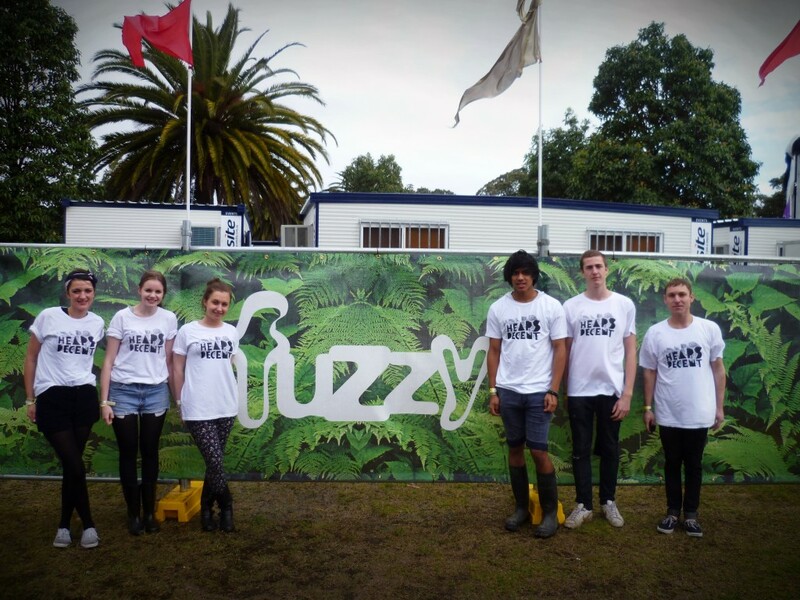 Another Parklife is upon us and, as they do for each of their festivals, Fuzzy are allowing us to collect a $20 donation from each of their complimentary ticket holders. The money we raise each year goes directly into running Heaps Decent. 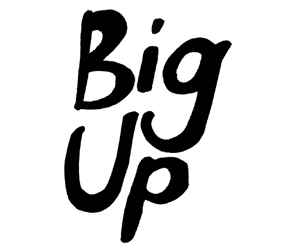 Parklife Melbourne: 24th September 2011 – 10:30am – 4:00pm or 3:30pm – 9:00pm *Melbourne volunteer positions now filled, thanks! Parklife Brisbane: 1st October 2011 – 10:30am – 4:00pm or 3:30pm – 9:00pm *Brisbane volunteer positions now filled, thanks! Parklife Sydney: 2nd October 2011 – 10:30am – 4:00pm or 3:30pm – 9:00pm *Sydney volunteer positions now filled, thanks! 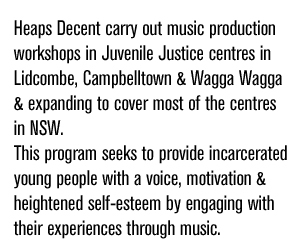 Please express your interest to hey@heapsdecent.com with the full name, contact number and email address of each person that will be volunteering. If you’re keen to volunteer that would be fantastic, and please spread the word as we’re very grateful for any help we can get. For future callouts we’ll be using our mailing list – to subscribe, just enter your email in the box at the top right of the home page.